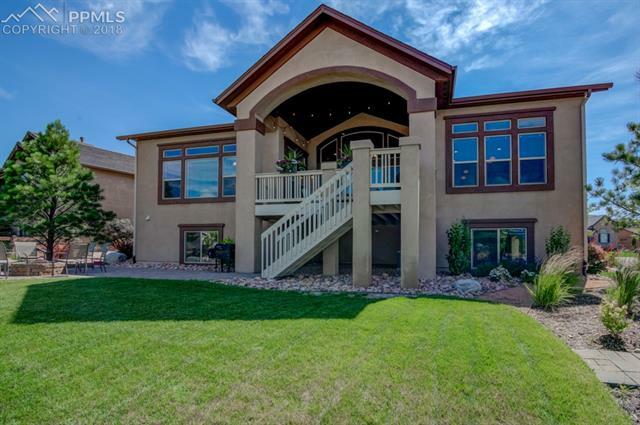 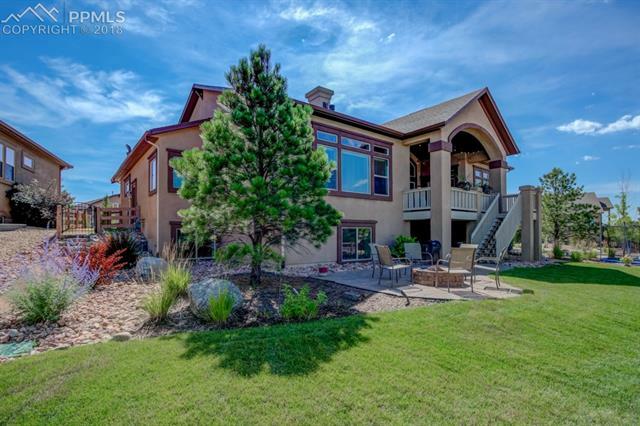 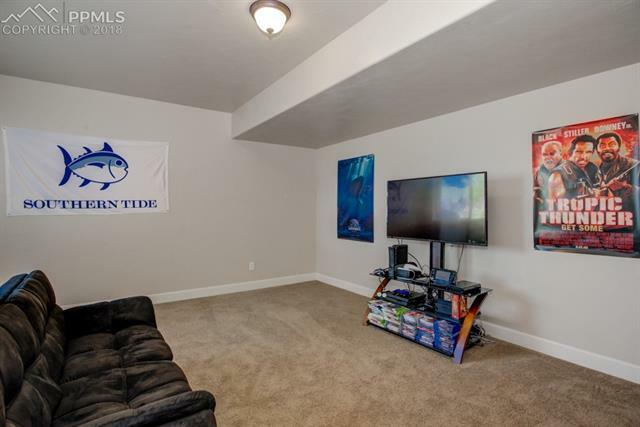 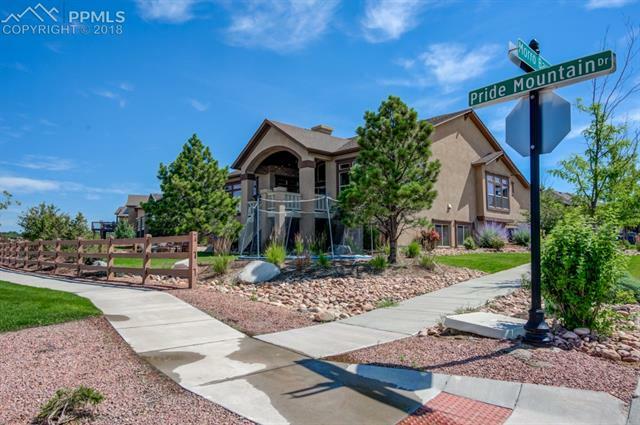 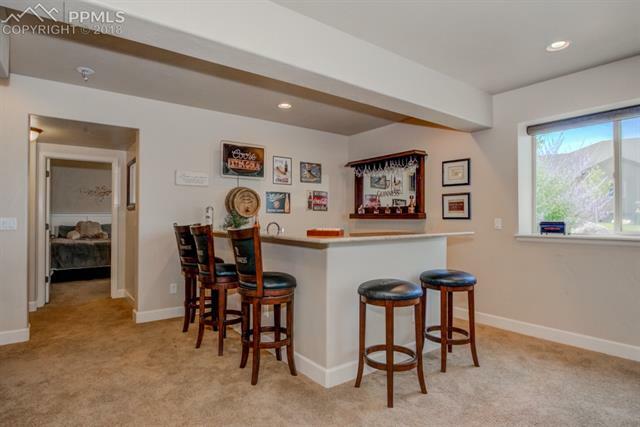 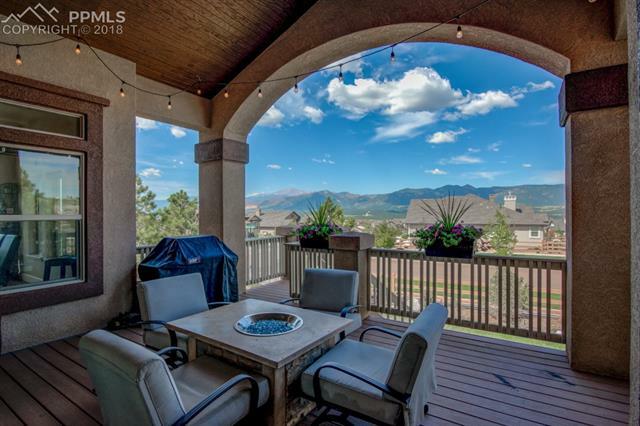 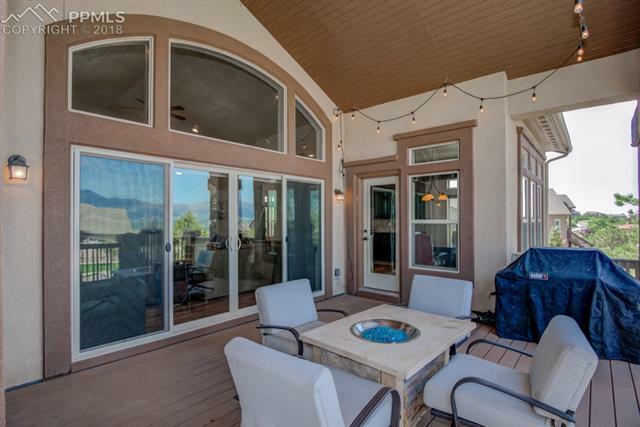 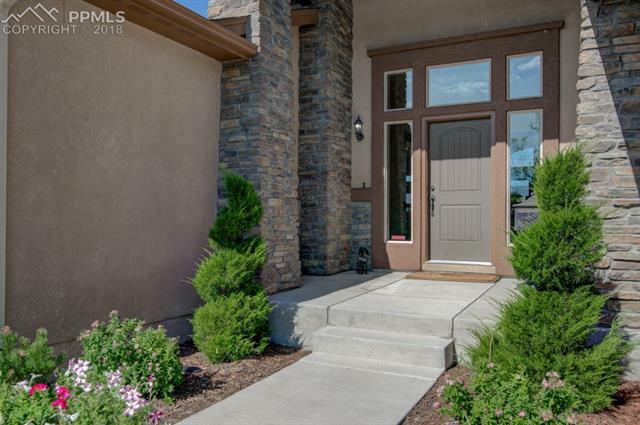 Come home to this wonderfully maintained home in Flying Horse!Relax with awesome views of Pikes Peak and the Air Force Academy on your large covered deck. 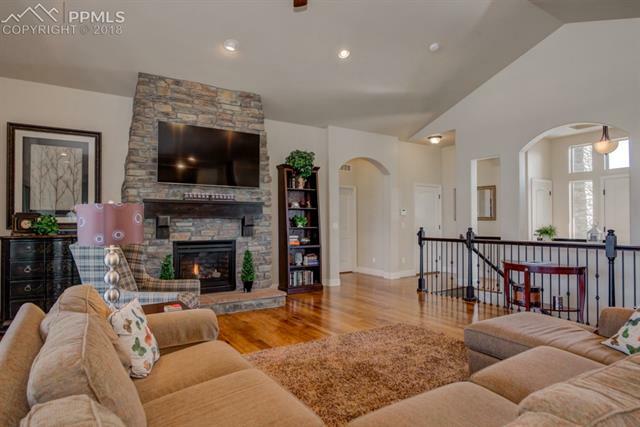 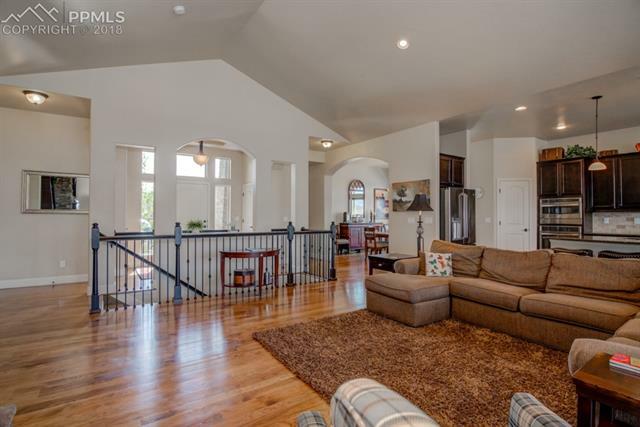 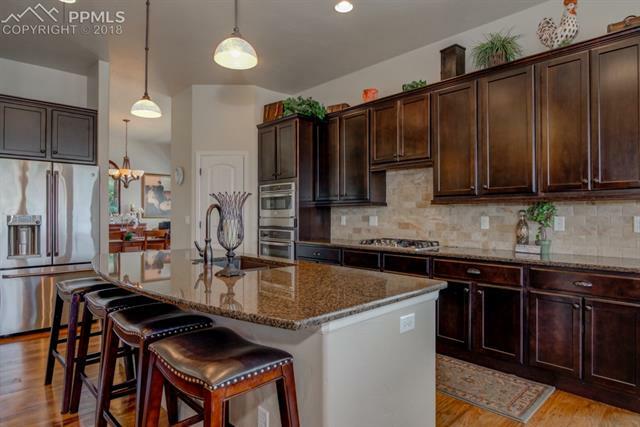 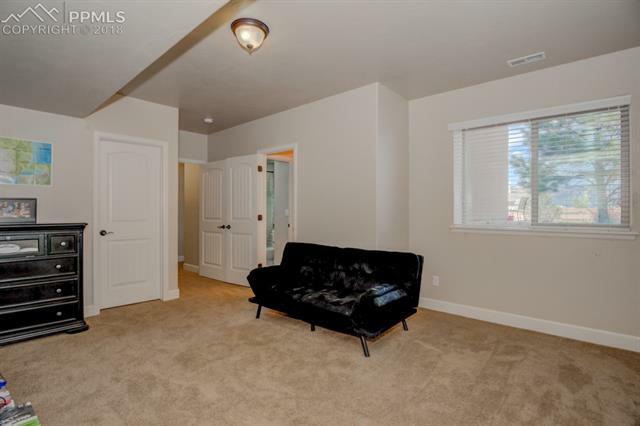 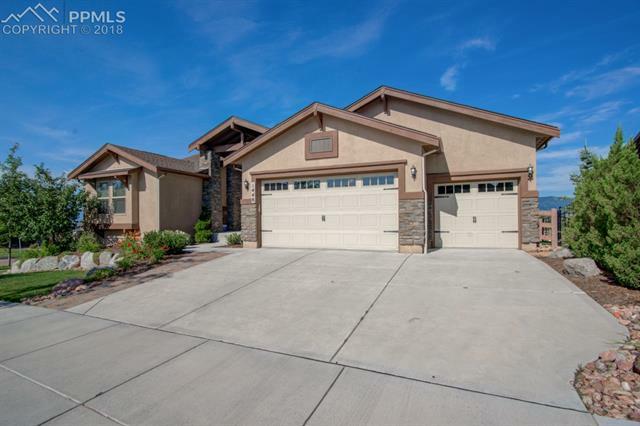 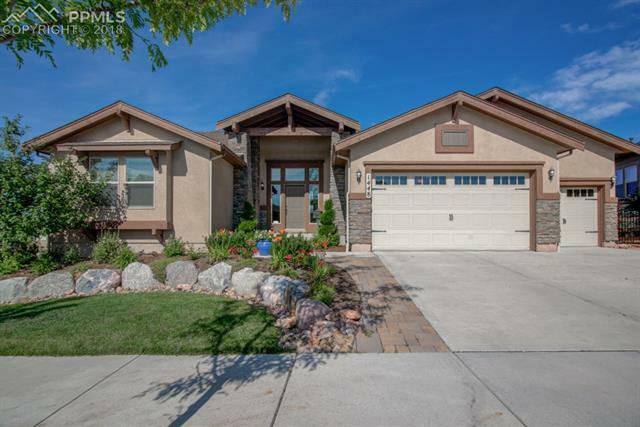 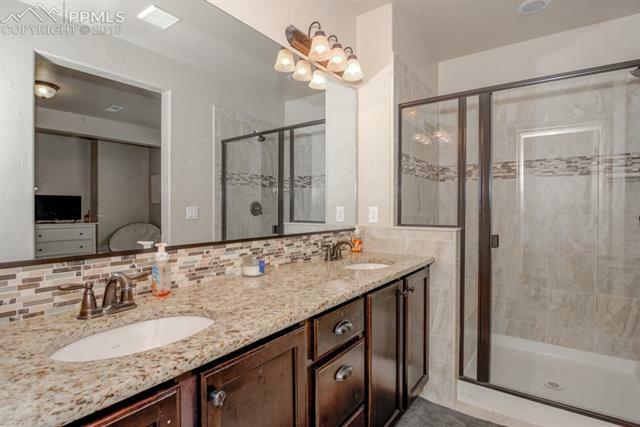 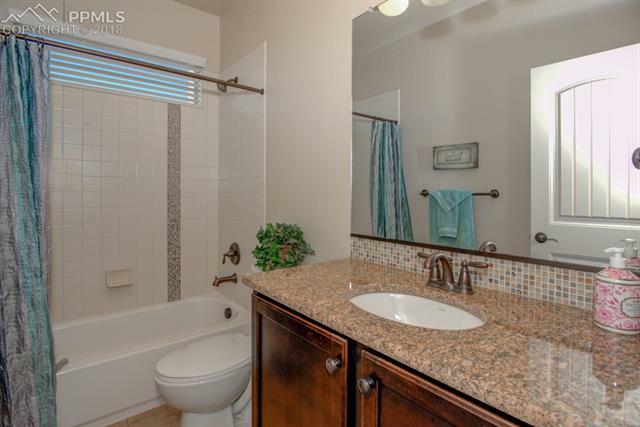 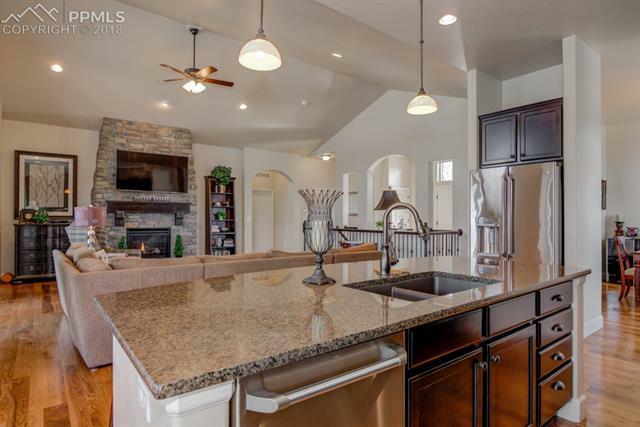 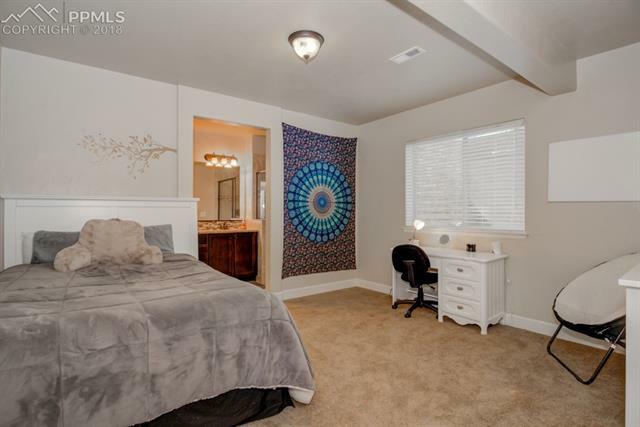 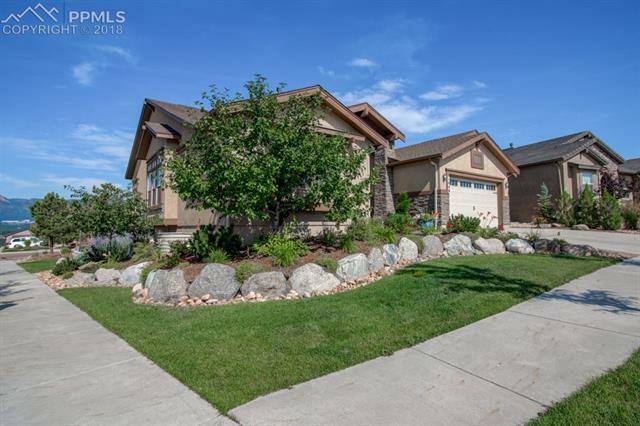 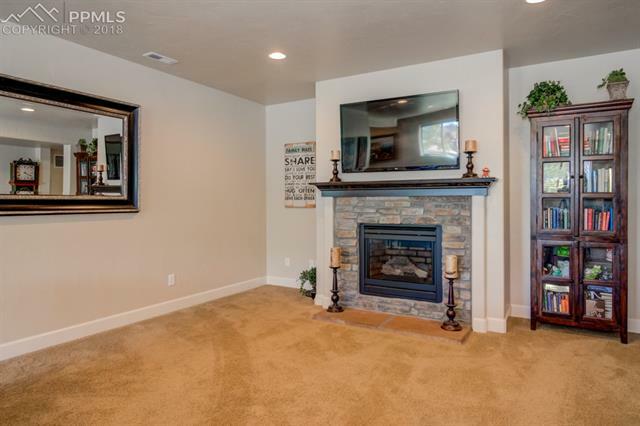 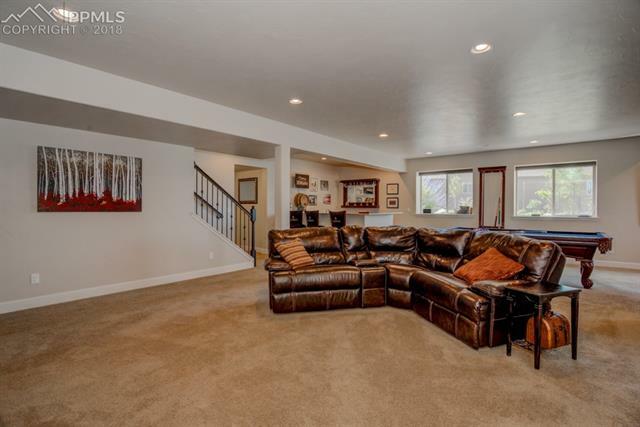 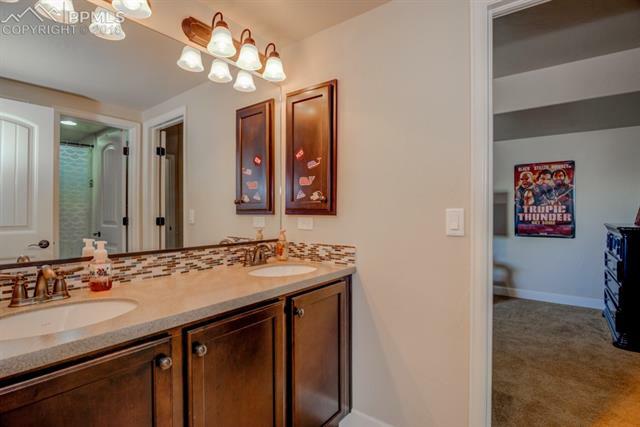 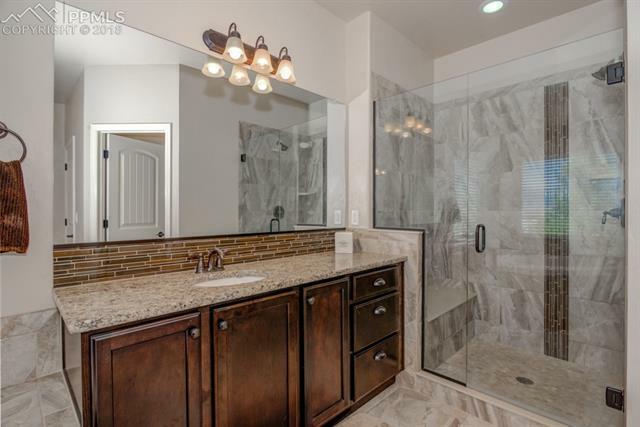 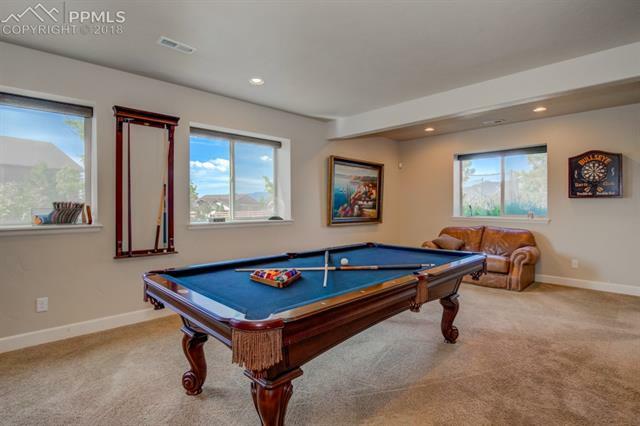 Located in award winning School District 20, this immaculately maintained stucco and stone ranch has five bedrooms, five bathrooms and a three car garage. 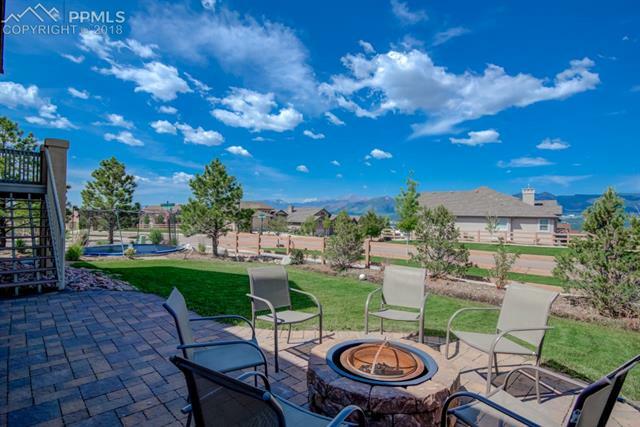 Grounds of this home have been extensively landscaped and gardened. 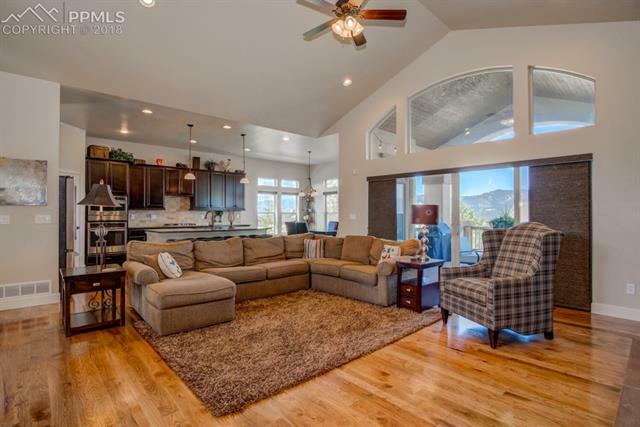 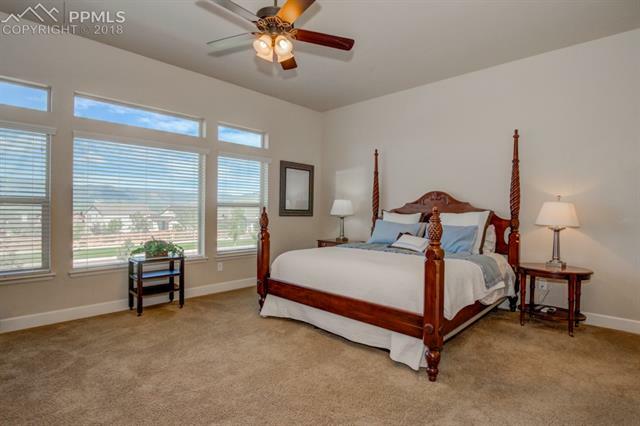 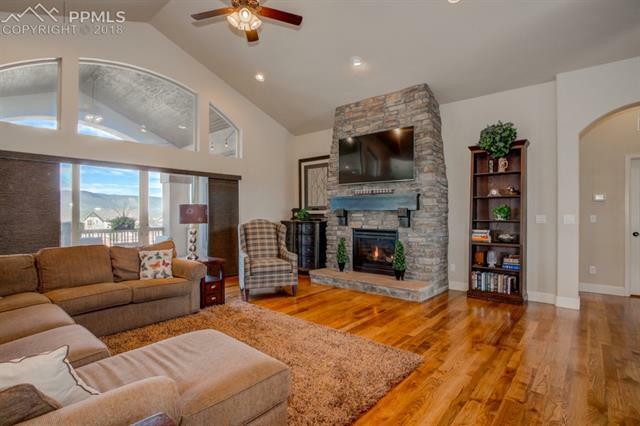 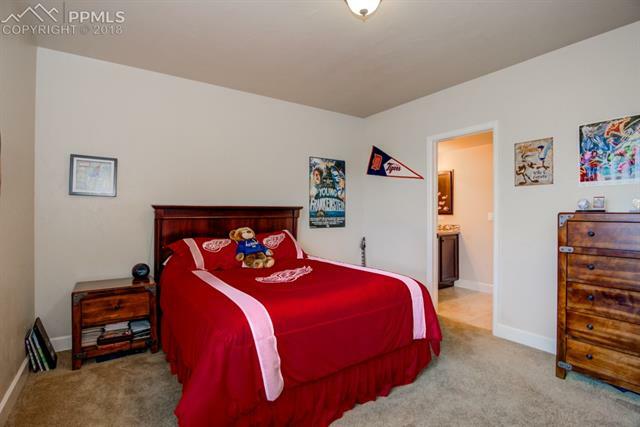 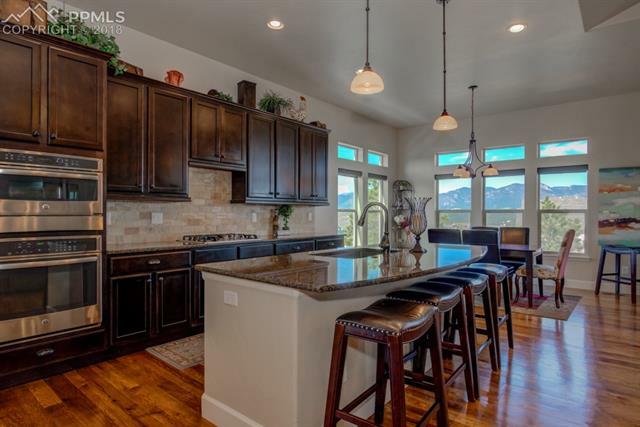 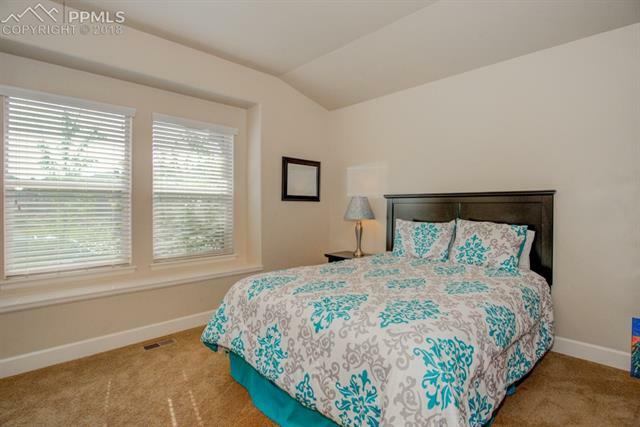 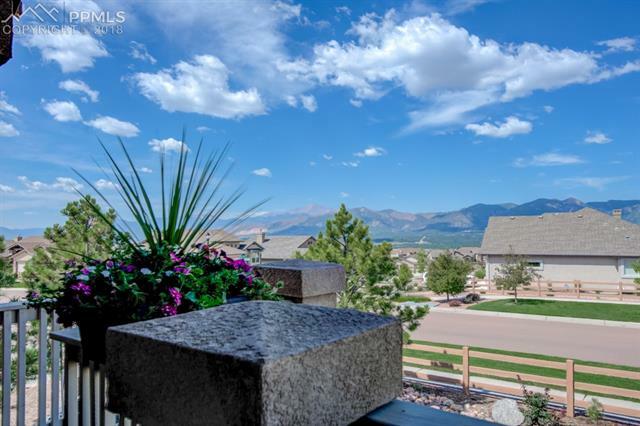 Wake up to stunning views of Pikes Peak in the main floor master bedroom.